If you like to listen to James Bond’s adventures while working or relaxing, then check out these BBC radio play productions on YouTube, not to mention the priceless Desert Island Discs interview with Ian Fleming. Sadly, not the whole broadcast. In writer Archie Scottney’s brilliantly evocative ‘radio screenplay’, we see another side to 007. Unsure of his judgement, can he bring the lovely Tatiana safely to England, along with the precious Spektor? Will the Russians succeed in having Bond killed? If so, who is the would-be murderer? James Bond is charged by the Bank of England and MI5 to discover what Goldfinger is actually doing with his vast hoards of gold. Is he somehow connected with SMERSH – the feared soviet spy-killing organisation? Impersonating a College of Arms official Bond infiltrates Blofeld’s Swiss mountain-top lair. He learns that Blofeld and aide Irma Bunt are brainwashing young women. Why? Is biological warfare involved? Backed by ‘M’ and Draco, Bond mounts an air assault. But can he pin down monstrous Blofeld? And what will happen to Tracy? December 23, 2013 in For Your Eyes Only, Incidental Intelligence. 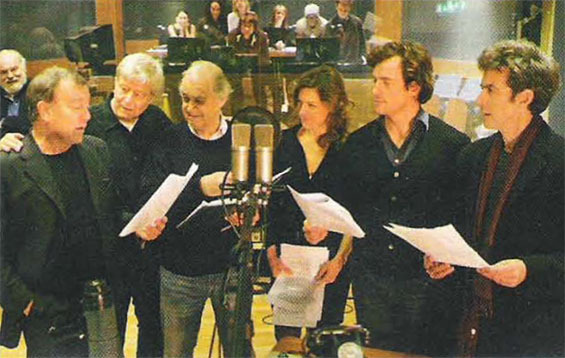 Bond, James Bond….as a BBC radio drama. 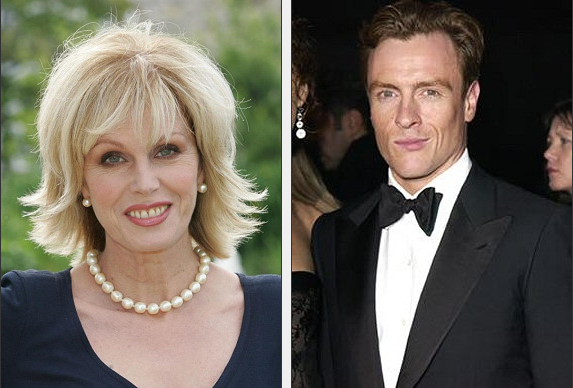 Do we need to add Toby Stephens to the list of actors who have played bond? Superb productions. I am curious about why the Lecter machine was renamed spectre. I think it was renamed because of the Official Secrets Act. Fleming had a habit of divulging SIS secrets throughout his novels. It was the Spektor in the novel but since the movie had strayed from the novel and added the villainous organisation Spectre, the name was changed to Lector to avoid confusion. The radio play is just being true to the novel.